Discover the lost world of incredible Carnivorous Dinosaurs. 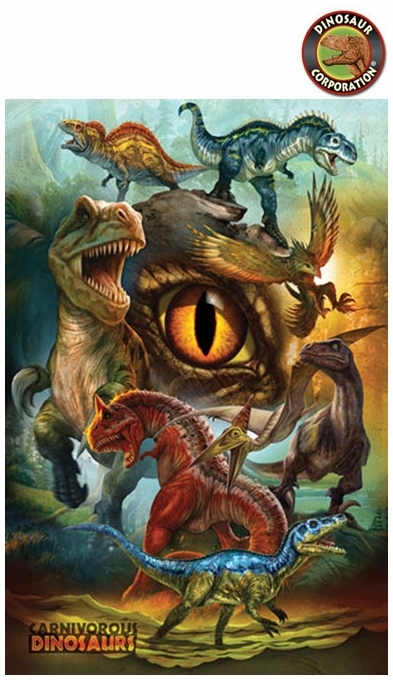 This colorful poster will definitely add a vibrant Jurassic mood to any bedroom, office or playroom. * Carnivorous Dinosaurs poster 24" x 36"